Sunnysyrup Food Co., Ltd. based manufacturer, supplier and exporter of high quality Assam Black Tea. We are an export-oriented enterprise which integrates design, development, production and service. Due to low labour costs and highly skilled work force & state of the art production facility, we are able to manufacture high quality products at lowest prices and provide value for money. We sincerely welcome all friends home and abroad to contact us,either by establishing business relationships or to work together to obtain mutual benefits. 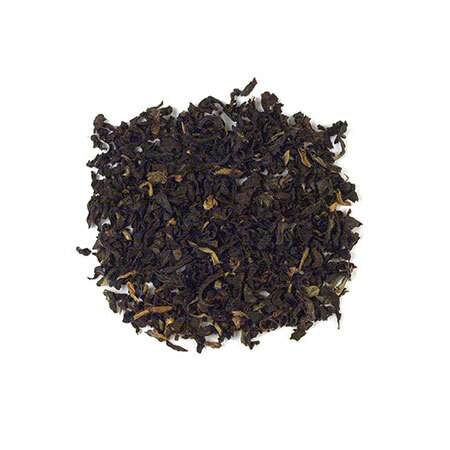 Assamu black tea is originated in northern India, it has a distinct sticky, strong, malty smell, and transparent in color, bright. different tastes. Recommend to use this kind of tea to make fruit juice tea, so that the tea and juice flavor could be well mixed.